SM Investments gave Hyflux two weeks to resolve its default or it will terminate the restructuring deal. 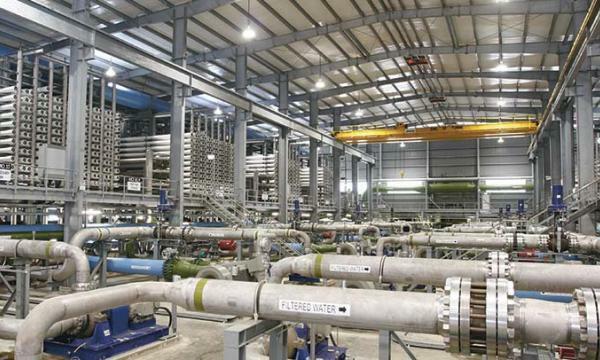 Singapore’s Public Utilities Board (PUB) argued that Hyflux investor SM Investments (SMI) should not use PUB’s default notice to Hyflux as the basis for the decision to withdraw from the restructuring agreement with the embattled water treatment firm, an announcement revealed. 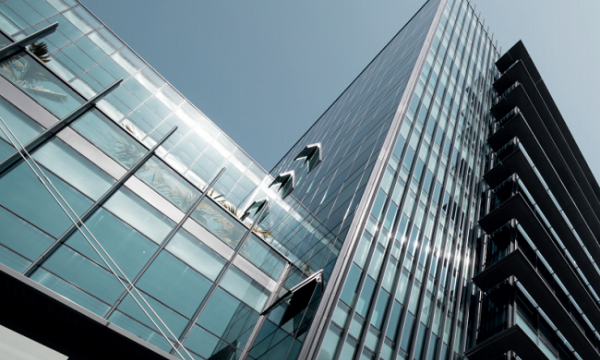 On 18 March 2019, SMI issued a notice to Hyflux, stating PUB’s default notice as an event that Tuaspring will need to cure within two weeks under the restructuring agreement between Hyflux and SMI. If not, SMI may assert rights to terminate the deal. “However, Hyflux itself has noted that PUB’s actions, in the event PUB elects to terminate the water purchase agreement (WPA), would be favourable to Tuaspring, as this alleviates the pressure on the rest of the Hyflux Group, and also positively impacts Hyflux’s value and hence the value of the Hyflux shares being offered,” PUB said, and added that this raises the chances of Hyflux being successfully restructured. PUB also disclosed that on 20 March, Tuaspring sought its clarification on whether PUB will purchase the entire Tuaspring integrated water and power project, or only the Tuaspring Desalination Plant (TSDP), on termination of the WPA. “Tuaspring stated that the TSDP has been and will continue losing money for the next few years. The power plant is also incurring losses and the market condition is not expected to significantly improve in the near future,” PUB noted. Tuaspring stated that there is a high likelihood that it will have to pay PUB a compensation sum under the WPA, if PUB purchases only the TSDP. However, it is unlikely to be able to pay PUB the compensation sum, given its financial position. As such, Tuaspring asked whether PUB would claim the compensation sum. “For some time now, PUB has been concerned about TPL’s inability to keep the TSDP reliably operational and TPL’s financial position. If TPL is unable to fully resolve all defaults within the default notice period, PUB will terminate the WPA and purchase only the TSDP. PUB has the operational capabilities, experience and manpower to run the TSDP,” PUB said. The purchase price for the TSDP will be determined by an independent valuer in accordance with the WPA. Current valuation is that the purchase price of the TSDP is negative, and Tuaspring has to pay PUB a compensation sum under the WPA. However, the board said it is willing to purchase the TSDP for zero dollars and waive the compensation sum. “This is because PUB is unlikely to recover the compensation sum from TPL, given TPL’s current financial position,” PUB added.